Most of us in Winter want to hide away in our PJs and re-binge on a netflix show you’ve watched ten times over already. But when there’s an occasion that calls for us to spruce up and dress to impress our usual go to are dark, burnt shades and hues. Black. Yes, it’s a fool-proof, safe option but BORING, I say. Bright colours are the new black. Contrary to popular belief if want to make your mark this Winter pops of colour and fun fabrics are the way to go! This is due to what some believe is a downfall of living in Australia – our seasons are opposite to those of the most influential countries in the world. It’s Summer in Europe therefore Summer trends dictate fashion internationally, despite your geographical location. To me this is a huge benefit of living in Australia, we can pretend is Summer all year round. Rain? What rain? 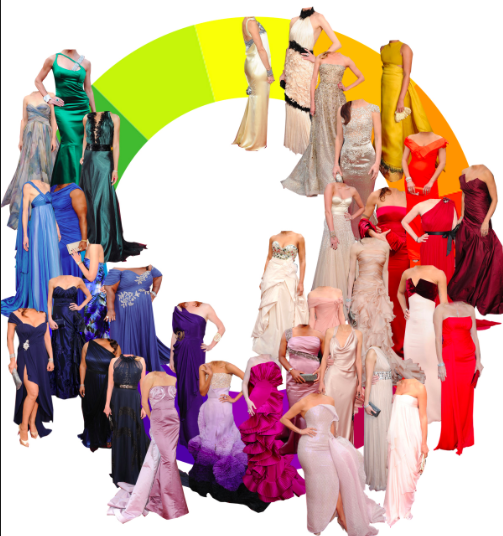 If we apply the concept of the colour wheel to fashion we can create colour matches made in heaven. A-list celebrities are always rocking an eye-catching colours on the red carpets because they want to make an impression. Yes, the dresses that they are wearing are worth a small fortune and, yes, we can’t afford to buy them every week either. That’s okay though, we are here to help. If you really want to make this Winter memborable rent a stoking hot dress from The Volte. Designer dress rental in Australia is the answer to your passion for fashion desires. Ladies, forget that tattered LBT in the back of your wardrobe and hire the Johnny Bermuda striped dress for your next event. Trust us, it won’t disappoint and neither will you! There’s more where that came from and once you rent a designer dress it is delivered straight to your door! It has never been this easy to look good! Gents, we’ve also got you sorted. 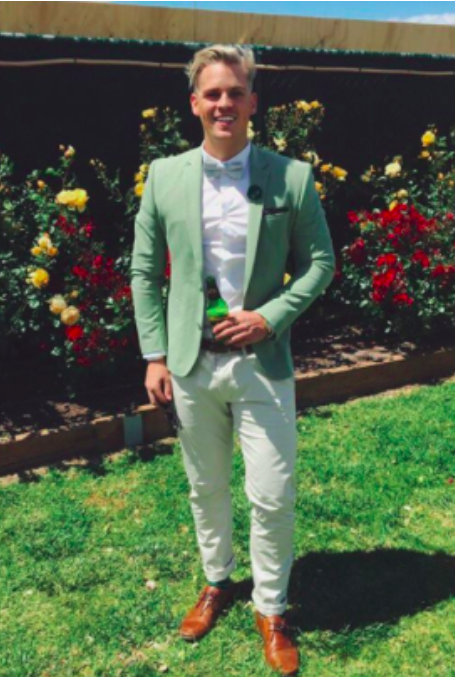 Suits aren’t just black and white anymore, colour is the essential ingredient if you want to ooze style. Rent a colourful blazer for your next work drinks or date and you’ll be looking lucky all night (and that’s not just the green). Want another reason why The Volte is your #1 fashion destination this Winter – you can browse thousands of designer labels and brands out of the wet weather from the comfort of your own home with your favourite fluffy socks on and a cup of hot tea in your hand. Bliss. 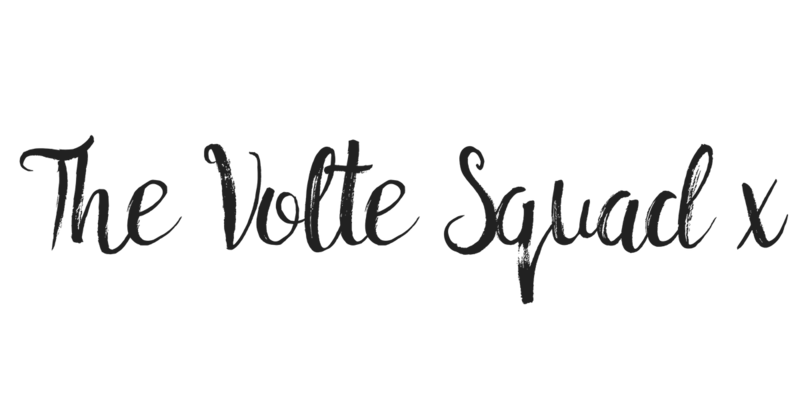 Join the Volte culte today. Free to sign up and create a listing! Listed an item – Now what?